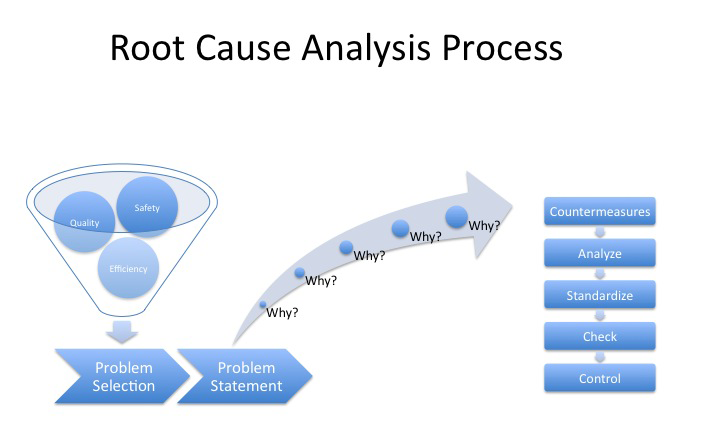 This course will enable participants to understand root cause analysis as a procedure for ascertaining and analyzing the causes of problems in an effort to determine what can be done to solve or prevent them. Consisting of lectures, practice, and role-playing, this course is designed to provide attendees with an in-depth understanding of how to analyze a system to identify the root causes of problems. 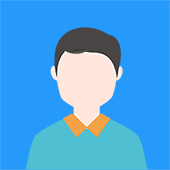 why complete Route cause Analysis ?